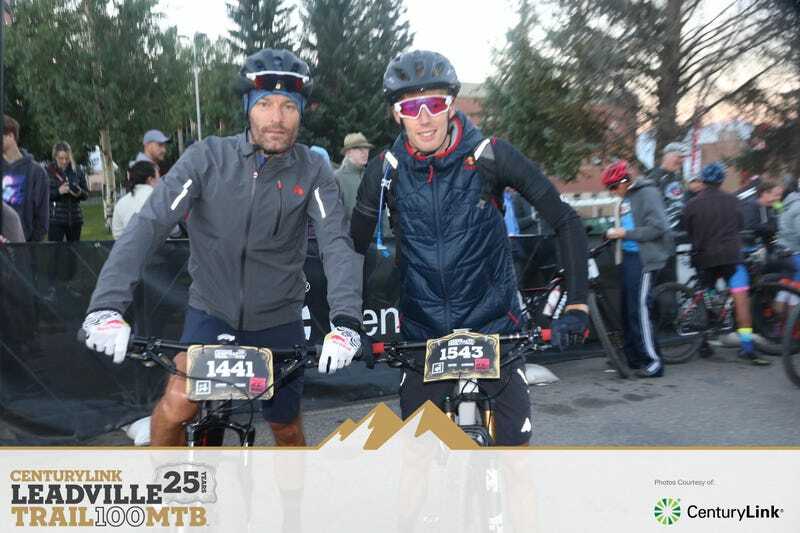 Mark Webber and Brendon Hartley did the Leadville 100 today. I know Mark has done it a couple times before (found out accidentally when I was there spectating once) but so much respect to both of them. Just thinking of that race makes me want to puke. I’m headed to Leadville tomorrow because I stupidly agreed to pace someone for part of the 100 run and I need to know how bad that’ll be. Gonna try not to go all fangirl if these two are still around but I may or may not be packing my Toro Rosso hoodie.